Exclusive hour-glass brush shaped to the lash line to plump lashes, fanning them up and out for bold, wide-eyed volume. Volume stretched to the extreme. No clumps! Explore the entire range of Mascara available on Nykaa. 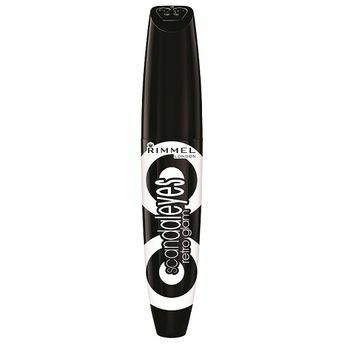 Shop more Rimmel products here.You can browse through the complete world of Rimmel Mascara .